Commenting on the court order, PEL Executive Director Nandini Piramal said, "We are pleased with the Supreme Court ruling, as it is an affirmation to our commitment to provide effective and safe healthcare solutions that address unique needs of Indian consumers. We were confident that the law would prevail in our favour." File Photo: Last year in September, the government had banned 328 FDCs, which were termed 'irrational' on the basis of safety issues and lack of therapeutic justification. Piramal Enterprises Ltd (PEL) Thursday said its pain relief tablet brand Saridon has been exempted from the list of banned fixed-dose combinations (FDCs) by the Supreme Court. 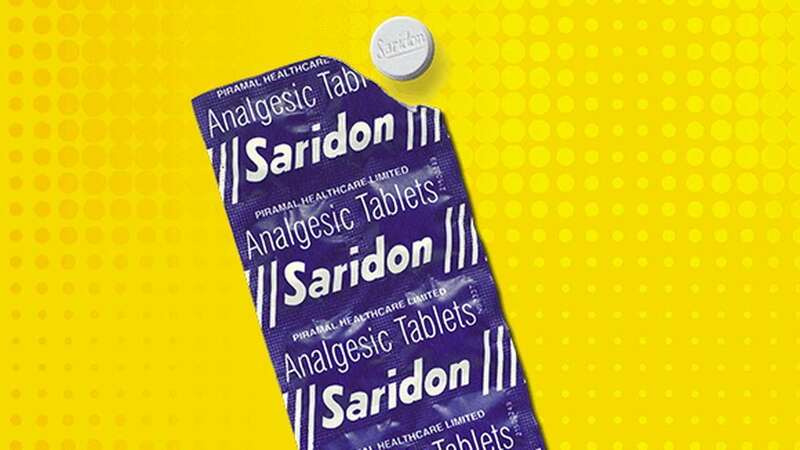 In a regulatory filing, the company said the apex court has ruled in favour of Saridon, which is a heritage brand from its healthcare product portfolio. "In September 2018, PEL had been awarded a stay order from the Supreme Court on the ban, which allowed it to continue manufacturing, distribution and sale of the FDC," it said. Commenting on the court order, PEL Executive Director Nandini Piramal said, "We are pleased with the Supreme Court ruling, as it is an affirmation to our commitment to provide effective and safe healthcare solutions that address unique needs of Indian consumers. We were confident that the law would prevail in our favour." Last year in September, the government had banned 328 FDCs, which were termed 'irrational' on the basis of safety issues and lack of therapeutic justification. Stating that Saridon is a "heritage brand trusted by customers for the last 50 years in India", Piramal said, "This exemption from the banned list of FDCs validates our intent to serve our customers with the highest levels of integrity." Piramal further said, "We continue to expand our healthcare product portfolio with an aim to be amongst the top three over-the-counter (OTC) product companies in India by 2020". Citing a study by AC Neilson, PEL said the addressable analgesic market is Rs 6,450 crore, of which analgesic tablet market is Rs 2,050 crore as of December 2018. The popularity of the brand is widespread with 31 tablets being sold every second. PEL said Saridon is available across a distribution network of 9 lakh outlets in India.